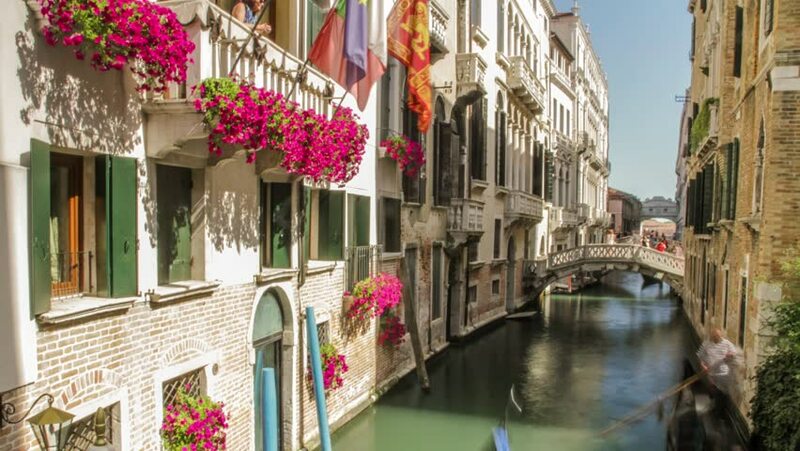 4k00:19VENICE, ITALY - CIRCA 2014: Gondolas Pass through Beautiful Venetian Canal. hd00:16ANNECY FRANCE - AUGUST 2012 - Looking along Le Thiou river in Annecy France. The area has many bars, restaurants and cafes and during the summer months is a very popular tourist attraction. 4k00:17ROME, ITALY - APRIL 18, 2015: People pass by on the streets of Rome on April 18, 2015 in Rome, Italy. 4k00:17ROME, ITALY – APRIL 18: Historic architecture on the streets of Rome on April 18, 2015 in Rome, Italy. 4k00:05Summer, sunshine view of the Croatian old town-Istria region-Mediterranean sea-Europe.